Sun, surf and sea create the tropical essence of this California-contemporary hotel in San Diego. With a rich history steeped in the beat and bravura of Polynesian and Spanish Colonial cultures, Kona Kai is a restyled creation of fresh, fun elegance punctuated by casual luxury. Perfect for an executive meeting, a surprise getaway or a romantic wedding, Kona Kai offers the right space for the right occasion. 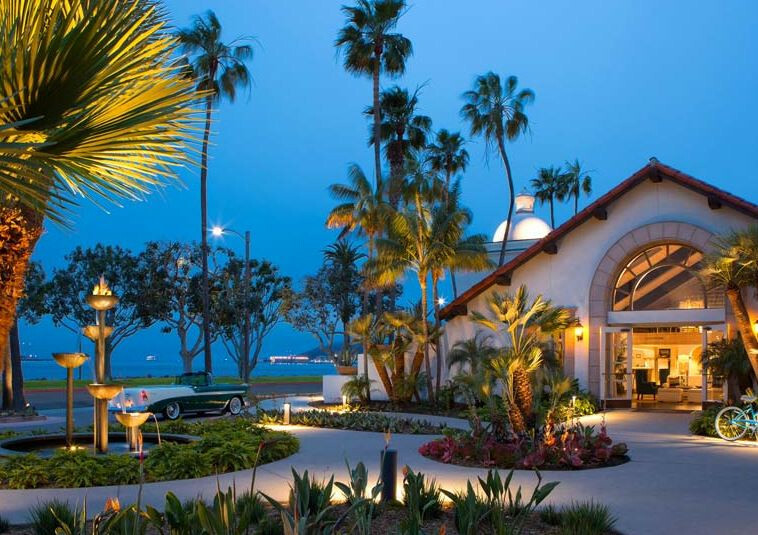 You'll find that space amidst quiet, private beaches, lush tropical gardens, and astounding bay and marina views along San Diego's most magnificent stretch of waterfront. The special room rate of $189 has been established to make your reservation process easy. Simply call 800-566-2524 and give the group name IQPC, Cold Chain Global Forum Spring along with event dates or click here to book online. You must make your reservation no later than May 20th, 2019. For your convenience, the special rate has been extended to three days before and after the conference. •	IQPC has been made aware that a service provider called Exhibition Housing Management has contacted a number of individuals who are attending SSON, quoting the event, to offer hotel reservation services. •	Please note that Exhibition Housing Management does not represent IQPC or SSON, nor have we authorized them to use our names or trademarks on information they send out to exhibitors. While we do not know enough about this third party’s intent, we recommend you reserve rooms with hotels listed on the conference web site.